Our Gummed Paper Tape are a brown paper tape which once activated with water will then provide a strong seal to strength your products for despatch. To achieve level 4 or 5 it is NOT acceptable to seal the back with self-adhesive. 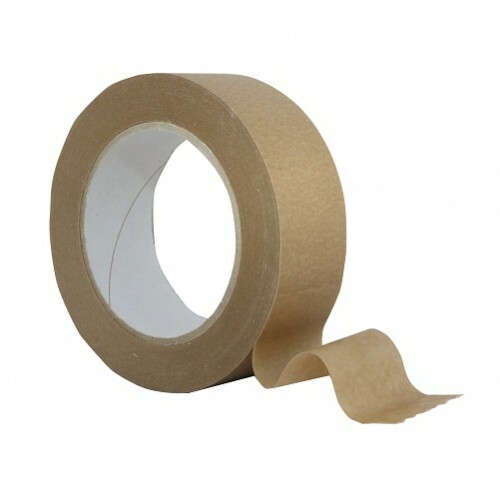 Gummed paper tape MUST be used and carefully applied.